Helps you improve energy, lose weight, and get back on track to better health in 21 days. 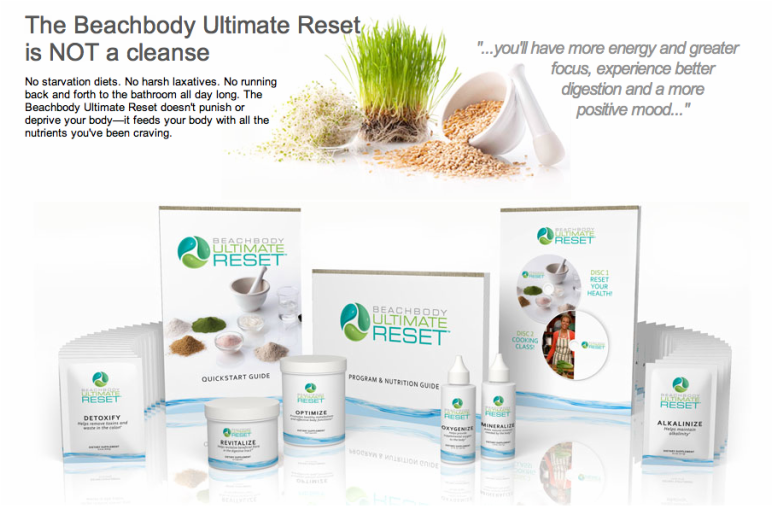 In just 3 weeks, the Beachbody Ultimate Reset® will help gently cleanse your system. This gentle, no-starvation cleanse helps restore your body to its optimal "factory settings," so you can feel and look healthier than before. * To order click the image. 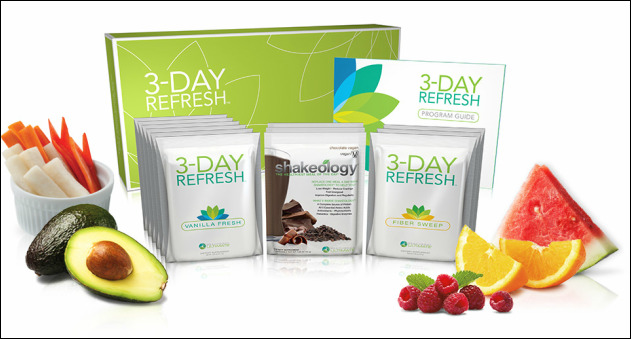 In just 3 short days, you can get your health, energy, and vitality back on track—all without starving. You'll conquer your cravings. Get a flatter belly. Feel lighter and more energized. And your clothes will fit better. The Complete Kit comes with 3 packets of Shakeology®—your choice of 7 flavors (we recommend Chocolate Vegan or Tropical Strawberry Vegan because plant-based proteins are often easier for the body to digest), 6 packets of Vanilla Fresh (high-protein shake), 3 packets of Fiber Sweep (digestive health drink), and 1 Program Guide. To order click the image. Enjoy the foods you love and still lose weight with these color-coded, premeasured containers and the FIXATE® cookbook, Autumn Calabrese's very own collection of portion-controlled recipes. Use FIXATE® to cook delicious dishes and eat exactly the right amount each and every time with the precisely measured containers. To order click the image.